Do You Need A Halfway House? 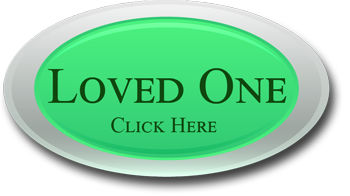 Home / Valiant Recovery Gold Standard Drug Rehab / Do You Need A Halfway House? A halfway house is one option after you have finished your initial substance abuse treatment but is it really needed? If you are truly serious about a full and permanent recovery from substance abuse than a rehab halfway house can help you meet these goals. When you leave inpatient substance abuse treatment your recovery is still new and fragile, and it may not take much to cause you to relapse. 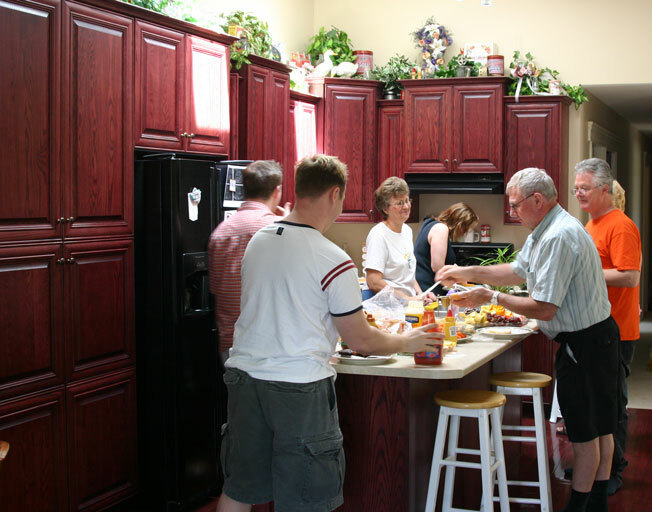 A halfway house allows you to finish your recovery in a safe and sober environment where there are rules and structure in place to help you avoid a relapse. When you check into a halfway house you will be given a specific list of requirements and rules that must be followed. These are in place to ensure that sober living is achieved and you gain strength and confidence as you finish recovering. While you reside in the halfway house you will work on your coping skills, continued treatment, and getting your life back in order. This may include finding a job, taking care of any legal issues you have caused by your substance abuse, and continuing to get stronger and recover further. The rules for any halfway house usually include no substance abuse, no violence, a curfew, and respecting the other clients. These rules usually include confidentiality agreements as well so clients can discuss issues freely. A halfway house can ensure that you do not return to the outside world while your risk of a relapse is high. Sober living takes practice, and if you have family or friends who are not supportive then you are far less likely to succeed in a permanent recovery right out of rehab. A halfway house may offer a number of different therapies, treatments, and activities, and these are all designed to help you finish recovering and build your skills for coping with every day stresses. 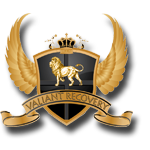 Valiant Recovery has a halfway house that can help ensure you get the skills and results that you are looking for. 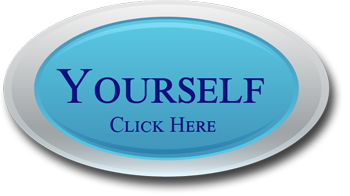 We offer individual counseling weekly, as well as the group sessions and 12 step meetings that are commonly offered. For any halfway house to be effective a positive environment, peer support, and the most up to date and successful methods must be used. 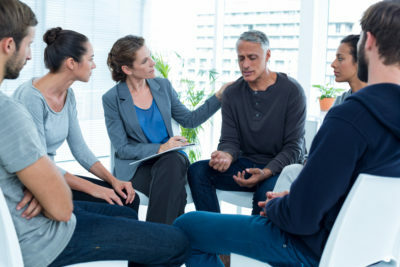 Individual counseling is provided four times a month at minimum, and you can work on your skills and recovery in a comfortable and low stress environment.